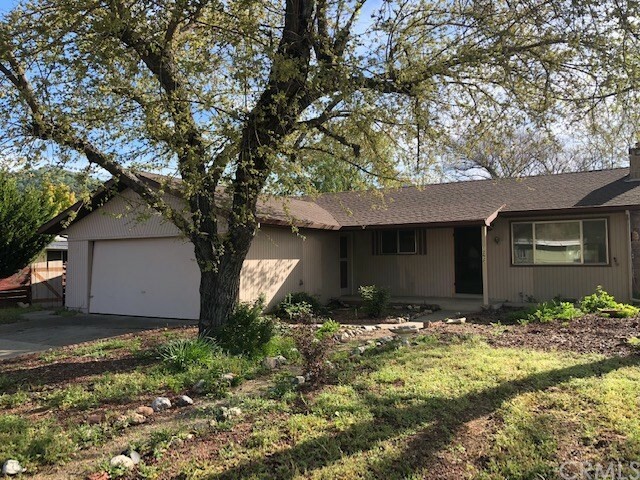 All Clearlake Oaks homes currently listed for sale in Clearlake Oaks as of 04/20/2019 are shown below. You can change the search criteria at any time by pressing the 'Change Search' button below. "ACREAGES AND VIEWS-ACREAGE AND VIEWS! Welcome to your own piece of heaven. 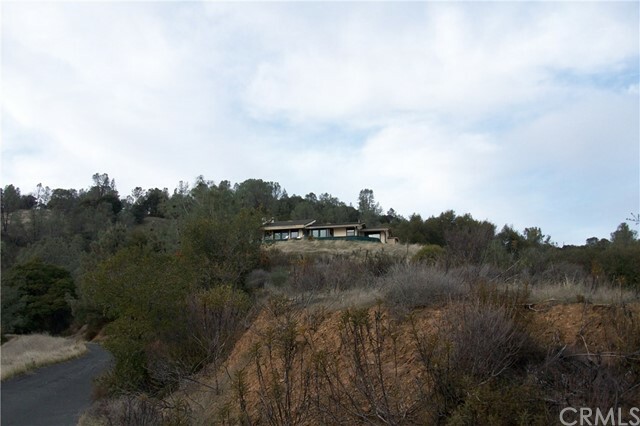 Gated privacy meanders you up the hill to your private sanctuary. This custom built home is just waiting for the perfect owner. Custom 4 bedroom/2.5 bath with a ground floor office. Once you enter you will be amazed by the views engulfing almost every room. Granite counters, stainless steel appliances, pantry, built-in workstation, beautiful hardwood floors, custom tiled bathrooms, private balcony off the master suite for that morning coffee or an evening sunset. 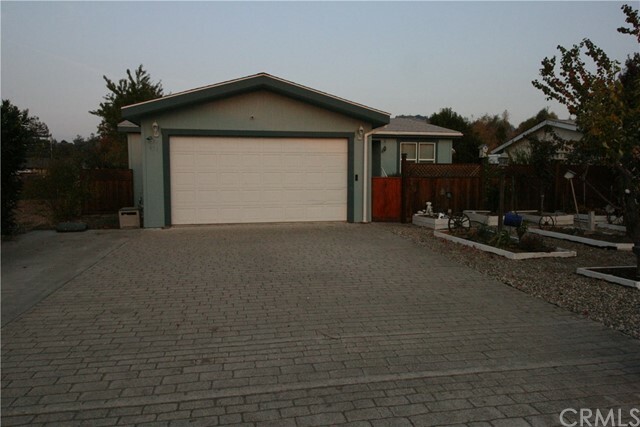 Outside features a wraparound trex deck and the ever needed 3 car garage. Complete monopoly of the views was taken into consideration when the orientation was done. 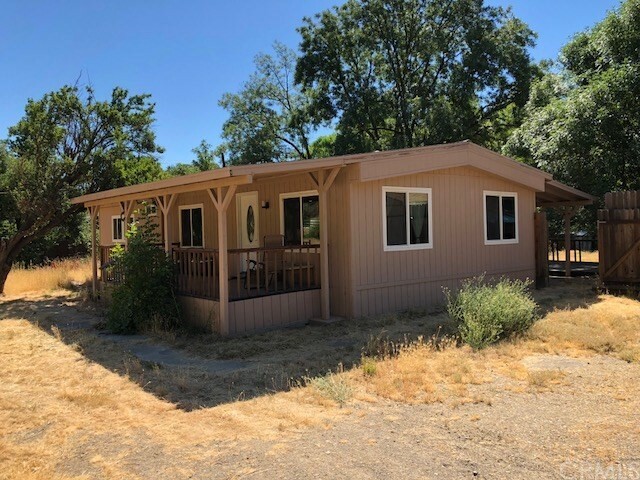 Located just a few hours from either San Francisco or Sacramento this home would be the perfect full time or vacation residence. 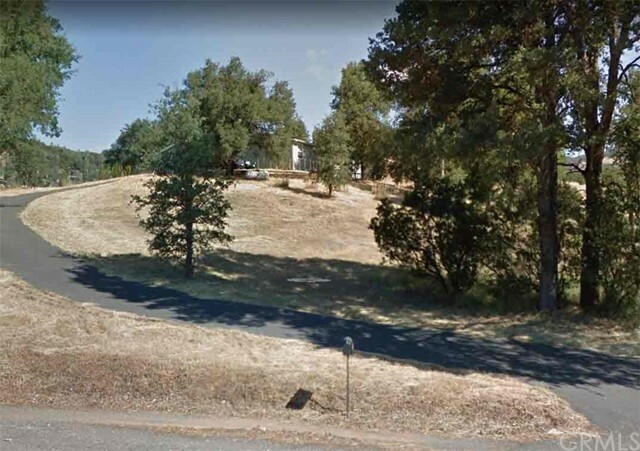 Adjoining 10.46 acre parcel also available. LC19025855"
"Beautiful 40 Acre Country Retreat! A Diversified mixture of natural and planted vegetation beautifully encompasses this property! Be surrounded by the incredible oaks and breathtaking pecan orchard! It keeps going with apples, grapes, and many other flourishing fruit trees and plants. The abundant water available produced by the stream year-round is used for irrigation and there is a well on the property that provides water to the home. The topography of the land varies from relaxing hills to breathtaking meadows. The property also contains a massive flatland that is the ideal area for any livestock you might want! 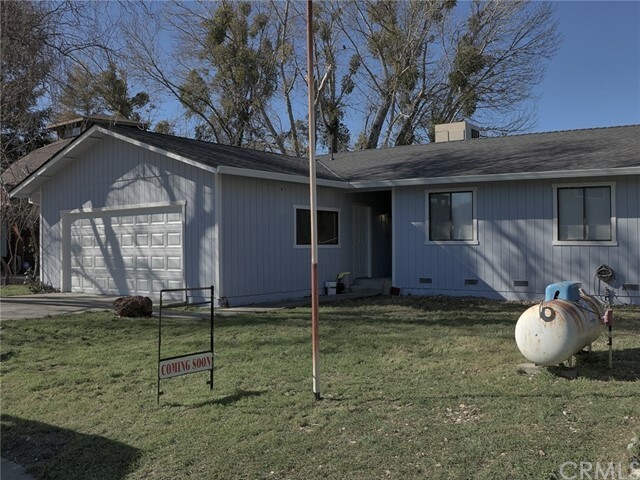 The gorgeously newly remodeled 3 Bedroom/2 Bath home is not the only appurtenance here! There is also two workshops located throughout the property. Whether you want to farm organically, raise animals, or just enjoy the the solace of being in the country this can be the perfect home for you! Private financing available!" 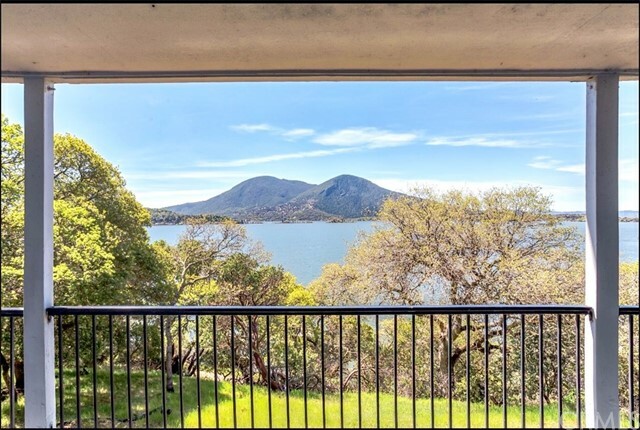 "Breathtaking views of Clear Lake and Mount Konocti! Custom built home features three spacious bedrooms and two bathrooms, plus additional game room, family room has a fireplace, enjoy the beautiful lake view from almost every room in the house, kitchen includes a double oven, stove top range, refrigerator, garbage disposal, microwave oven and dishwasher. Two covered patios to entertain guests or simply relax and enjoy. You will feel like your on vacation 365 days a year with this home. 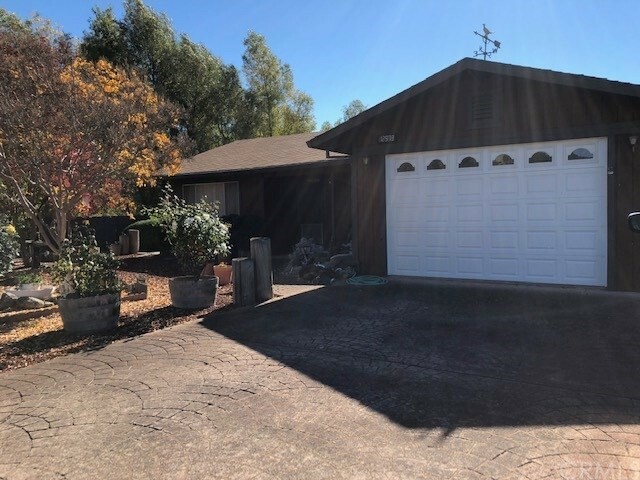 Spacious two car garage and lots of additional parking. 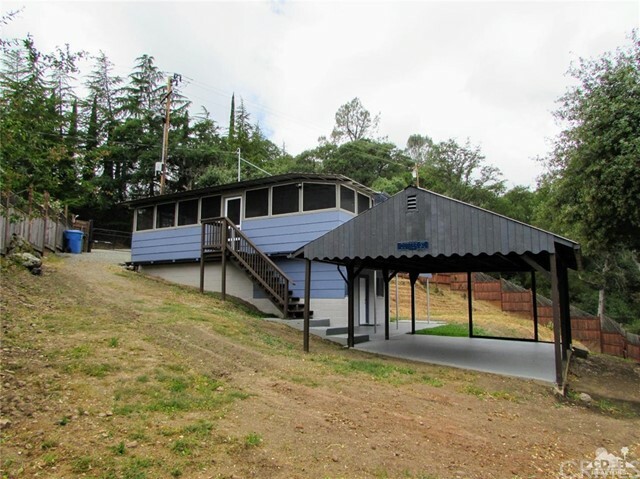 Private gated boat dock with lift, swimming platform, storage shed, dock is built with steel beams. All inside and outside furniture is included with sale of home." 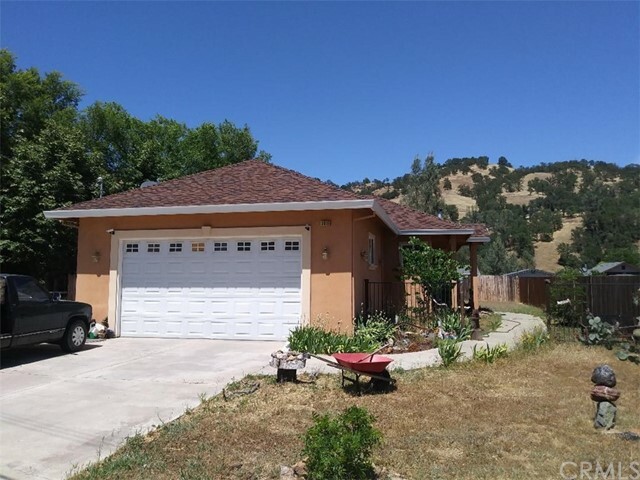 "Two homes on 20 gorgeous acres in the Double Eagle Ranch Sub-division! 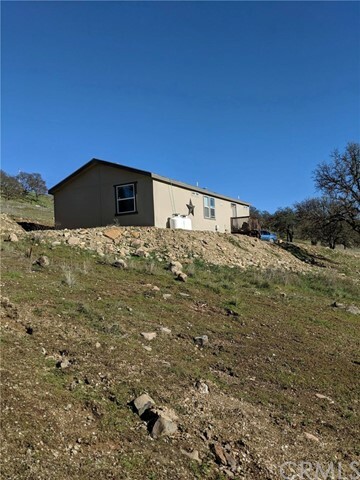 Beautiful rolling hills with amazing views, this property backs up to BLM land, so lots of privacy! First home, remodeled in 2017, is approx. 960 sq. ft. 2 bedroom 1 bath with cherrywood floors and soapstone countertops in the Kitchen. Second home , built in 2004, is approx. 640 sq. ft. 2 bedroom 1 bath with knotty pine ceilings, both homes are on their own septic systems and electric meters and both are turn key! New well system in place!" "Fantastic lakefront two-story. Needs restoring. Newly-roofed home commanding a mountain view. This large, distinctive, cul-de-sac residence targets today's multi-taskers beautifully. 5 bedrooms, 3 baths. An added bonus to this wonderful home is the spacious yard. Cook up tasty treats in this country kitchen with kitchen appliances included. Also to delight you are such special features as ample storage space, venerable old oaks, seawall and fishing. Spacious layout. This home could be a stunning showcase for elegant living combined with practicality. Immediate possession." 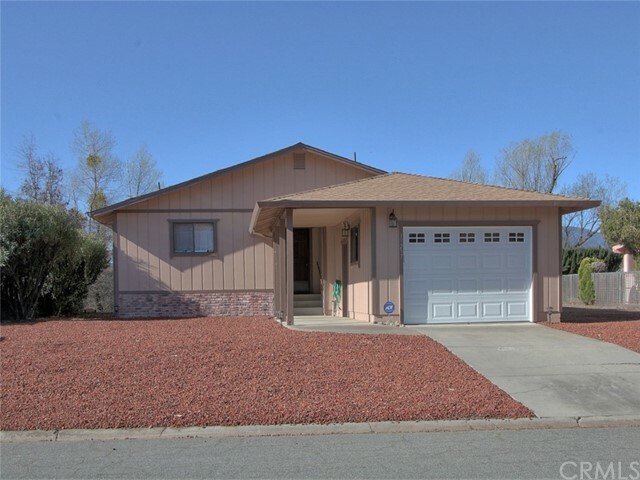 "Spacious, Spanish style home in Spring Valley! 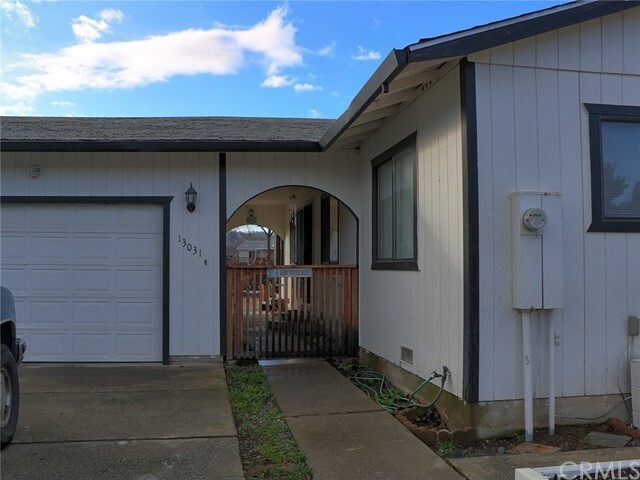 This 3/3 home offers plenty of living and entertaining space! Master suite has a large bathroom with soaking tub, as well as large walk-in closet. 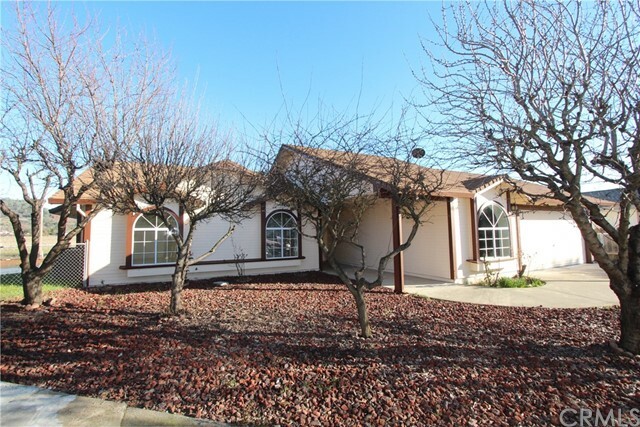 The home has hardwood and tile flooring throughout. The kitchen is bright and well done, with granite counter tops and lovely cabinetry. The large backyard offers space to play, or you can bbq on the interior, courtyard style patio. 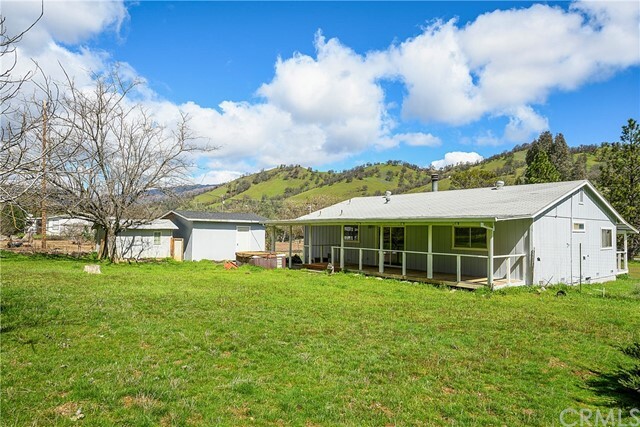 Spring Valley offers space for hiking, off-roading, horse-back riding or you can enjoy the local, private campground that sets along Cache Creek." 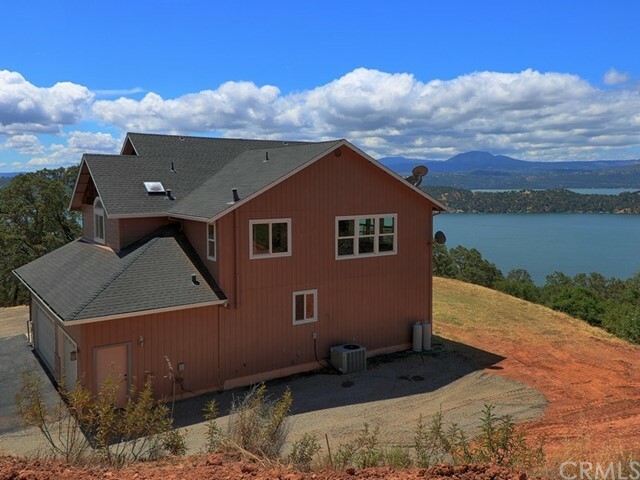 "TOTAL NEW REMODEL OF CHANNEL FRONT HOME with beautifully expansive views of over 80 acres of open land. Half acre parcel at the end of a cul de sac with your own boat slip and drive through garage with dock so you can embrace the waterfront lifestyle. 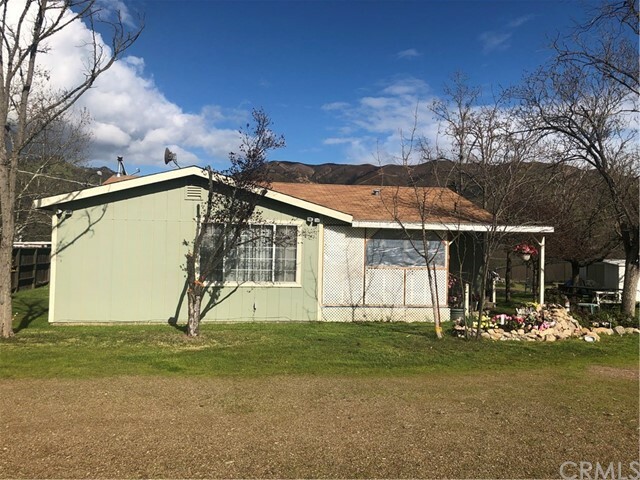 The home is in impeccable condition with a new kitchen with lovely solid wood cabinets, tile flooring, and new stainless steel appliances. 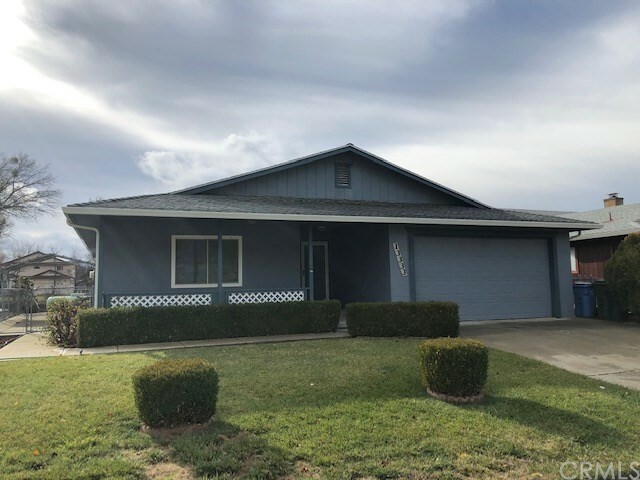 The rest of the home has new paint, both inside and out, handsome high-end laminate floors and carpeted bedrooms as well as new solid wood bathroom vanities and mirrors. The entry door is solid wood to add to the quality features of the home, including the charming half round windows. The drive-through double garage has an additional workshop area of 200 sf for your home projects. The property is fenced to keep pets safe and gardening. The large rear deck is covered and is perfect for entertaining or taking in the special natural environment including many opportunities for watching the abundant bird life." "Great opportunity to live on the water without the lakefront price. This home offers a nice flowing floor plan. Two big bedrooms and two baths. The great room features picture windows and glass slider allowing waterfront views. There is also a fireplace to cozy up to in the winter months. New carpet and interior paint. Two car attached garage. This property offers all the waterfront amenities you could ask for. Spacious deck overlooking the extra wide channel. Nice boat dock. Located in a great area toward the end of Keys Blvd. Close to entry onto magnificent Clear Lake, California s largest natural lake with all its fantastic water sports. Come enjoy fresh air, view wild life and fishing! 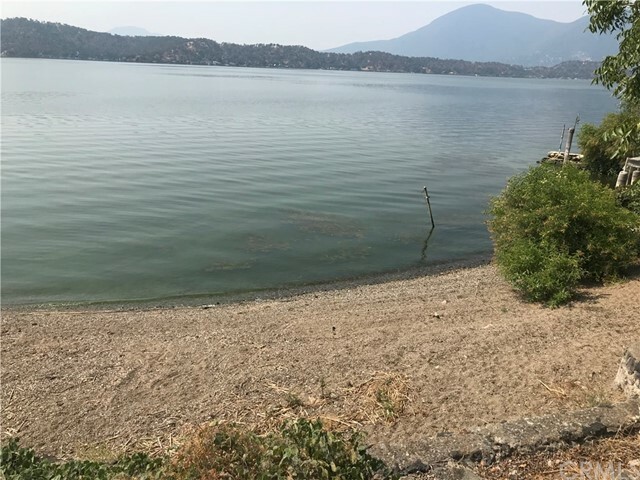 Another amenity to the property is the Clear Lake Keys Property Owners Association (POA) This group consists of concerned citizens dedicated to the preservation and improvement of the quality of life in the Clear Lake Keys. This property is in need of some maintenance but truly is a must see property." 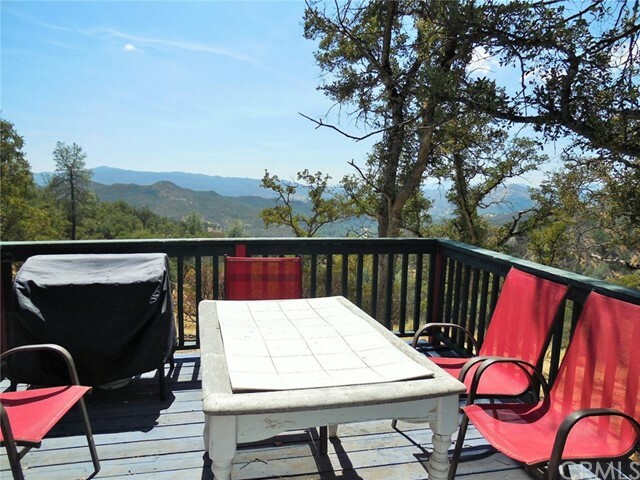 "A beautiful property, on just over an acre. Morning fills the house with natural light streaming through the oak trees that adorn your own private hillside. Wildlife and peace and quiet are the order of the day. Drift off to sleep each night with the tranquil sounds of nature. Well maintained, open concept home, with 1,500 sq ft of generous space, plus a fully insulated garage (room for two cars and work space). 3 additional parking areas. A large pergola provides a shady outdoor entertaining area in summer. Spacious kitchen with loads of cupboards! Roomy, private master suite, with second bedroom and bath at other end of house. All appliances included. Many extras. 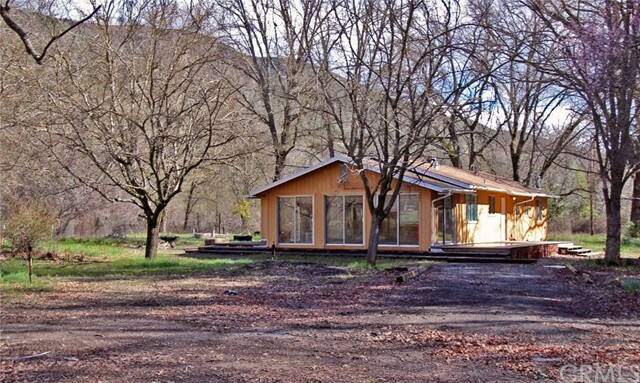 Property association completely optional: includes community center with use of picnic and campground areas along Cache Creek. What are you waiting for? Call now!" 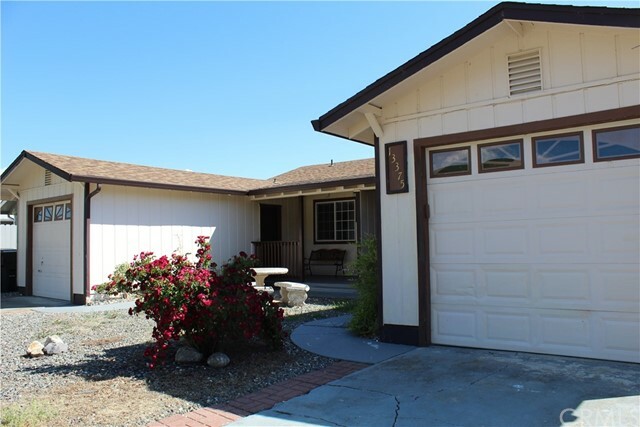 "This home has been well maintained with 2 bedroom / 2 bathrooms. Plush wall to wall carpet and draperies included. It has Vaulted ceilings and open floor plan in the main living area with a fireplace. Back patio looks down the channel and enjoy the different wildlife. The back overhang allows for shade on our hot summer days. The home has a new Mitsubishi zone heating and air conditioning system that keeps every room at its own comfortable temperature. Kitchen has tiled counters and includes a dishwasher and drop in electric range. The refrigerator and washer dryer are included. Additional lot for RV parking or extended outdoor area is included the price." "Lovely Home with double lot. Large 28 x 24 Garage with work area and attached carport. Fully fenced, mature trees and bushes. Views of mountains and 200 acre campground. Separate fenced dog area. Enjoy all the wildlife rural living has to offer. Feed the Quail, watch the Elk. Try not to run over the wild turkeys and Jackrabbits that constantly cross the roads. It is a beautiful Valley surrounded by BLM land. Lake is going to be restored to it's full capacity. Several Creeks and Horse trails are all here for your enjoyment." "Completely Renovated in 2018! 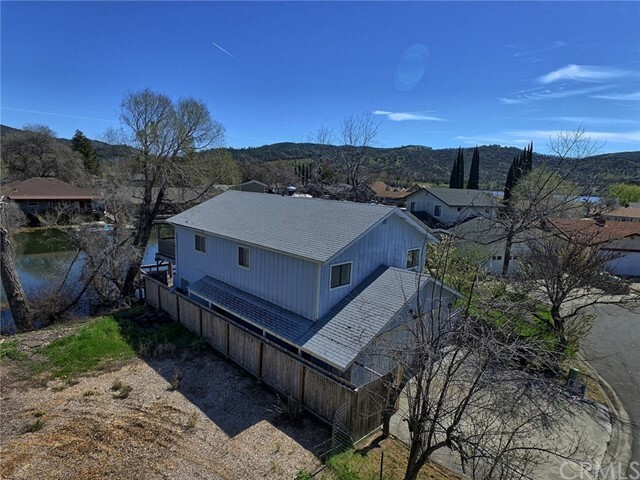 This property is comprised of two lots with a house on one. The house offers a choice of 2 or 3 bedrooms. The bonus room can be a bedroom or office or game room. The enclosed screened patio offers outdoor entertaining. A staircase provides access to the downstairs area that contains a bathroom, laundry hookups and a bedroom. The property is enclosed with a wood fence that has a solar powered security gate. The property has been totally remodeled and offers all new floors, lighting fixtures, etc."